WHAT IS LM MEETS? Photography, Modeling, MUA, and HMUA networking! 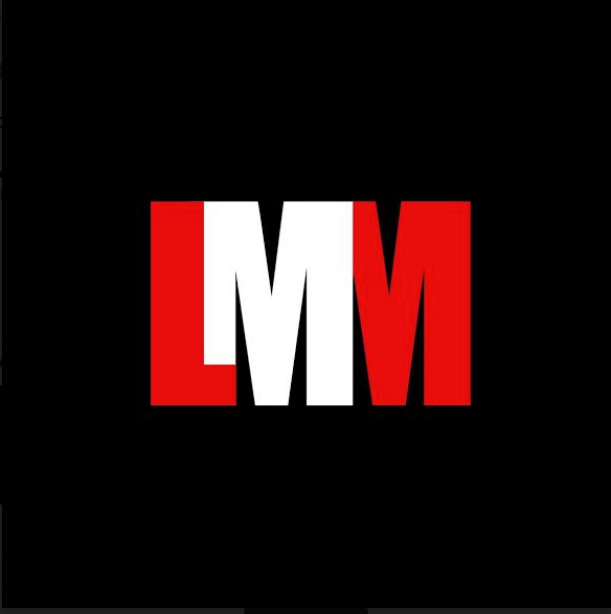 LM Meets is a place where like-minded creatives can come together and make amazing art in a fun and safe environment. Similar to a large group shoot, most meets are set up in a "free for all/networking" format. This allows the creatives who attend to make art and creative relationships to work together again in the future! Models, it’s your time to shine! As you know, we are bringing new classes to FD Studios, and in partnership with LM MEETS, we will be holding our first ever Modeling Workshop on April 28th, from 12:30pm to 2:30pm, as part of our big Workshop Day event series. This class will focus on posing, body awareness, how to use light to your advantage, etiquette, safety, and other tricks of the trade. Two professional models, with different backgrounds, Michelle & Makenna, will be there shed some light on your modeling questions and concerns. As part of the workshop, you will have access to attend the photography and modeling MEETUP from 5pm-7pm where you will be able to work and network with other models and photographers. There, you will be able to shoot with an award-winning photographer to get practice and create photos which you are welcome to use for your personal and professional portfolio. Light snacks and water will be provided. Yum.